What has two legs, no wings and flies south for the winter? A snowbird! Snowbirds are people who reside in the northern parts of the United States and Canada most of the year to be near friends and family, but migrate south in the winter. They are typically retired or close to retirement, and often go by another name: grandparents! Most snowbirds land in Florida, Texas, Arizona or the Gulf Coast, as these areas offer warm weather and a plethora of things for families to do. Ask grandma and grandpa if it’s okay to bring your flock to their extended winter vacation spot, then plan your trip around one of these great destinations. If your snowbirds are nesting within an hour or two of the Orlando area, Disney (or some aspect of Disney) is a must during your snowbird family vacation. If you can stay free at the grandparents, it makes the cost of the parks a little more affordable, too. Magic Kingdom, Epcot, Animal Kingdom, Hollywood Studios, Disney Springs, LEGOLAND and more are in the Orlando area. No matter the age (or whether retired or not), everyone will have an excellent time at America’s happiest place. Located along Florida’s Panhandle, Tallahassee offers a small town vibe in a capital city. It’s all about living like a local when you’re visiting snowbirds in Tally. Local produce and fresh caught seafood are aplenty here! Families can also enjoy scoping out museums like the Tallahassee Museum, which features a ropes course, or go kayaking on the Wakulla River. Not far from Orlando, the Space Coast – Melbourne, Daytona, Cape Canaveral, Cocoa Beach – offers 72 miles of sand, plus out-of-this-world fun things to do on your snowbird vacation. Families can easily spend an entire day at the Kennedy Space Center, with 70-acres dedicated to astronauts, rockets and space missions. Whether you want to hit the sand or the solar system, the Space Coast is a great place to visiting when seeking out the snowbirds. Situated along the southern tip of Florida, families may not be able to find an actual snow bird (also called a dark-eyed junco) in Everglades National Park. But expect to see many other wild animals in the Everglades. Drive the 15-mile loop road or take a boat or airboat tour through the mangroves to find alligators, deer, manatee, bald eagles and ospreys to name a few. Laidback and artsy snowbirds may land in Siesta Key on Florida’s West Coast, where some of Florida’s best sugary-sand can be found. Siesta Key has an island vibe despite being located in the greater Sarasota area. And in under 90 minutes, families can visit Busch Gardens in Tampa Bay or take in a baseball game in Clearwater, where the Philadelphia Phillies hold spring training. 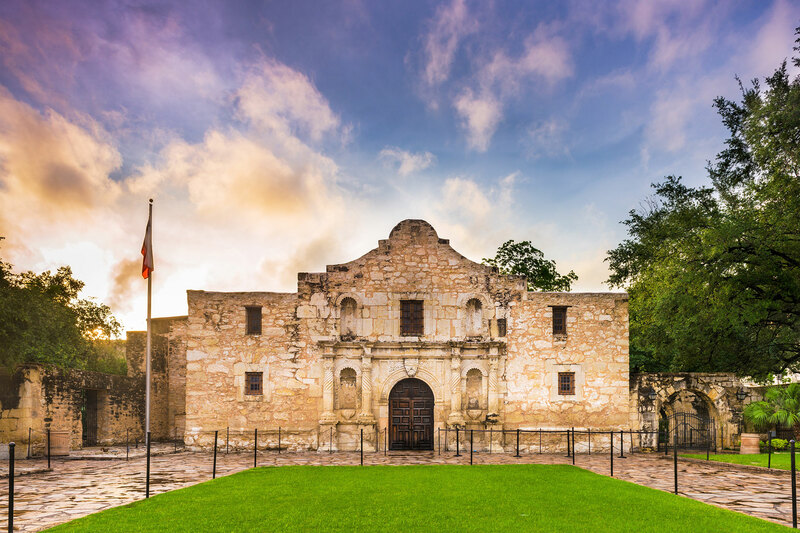 Located about two hours from the Texas coast, San Antonio offers both old and new on a snowbird family vacation. Remember the Alamo? Families can spend time visiting the world heritage site and museum and learn more about the Mexican-American battle. Then stroll along the River Walk, which is lined with restaurants, shops, art work, parks and museums. Festivals and river parades, where decorated boats float down the river are often taking place in the winter months, especially during the holiday season and into February. If your snowbirds are nesting in South Padre, be sure to avoid a visit in March when most spring breakers have also flown the coop for the barrier island. But December through February is an ideal time to visit and hit the beach with the kiddos. The Gulf of Mexico beaches feature great surf for a variety of water sports, and dolphins and turtle sightings are possible, too! Located on the Gulf Coast of Texas, Galveston is an excellent place for families to visit on a snowbird holiday. There are amusement rides on the historic Pleasure Pier, state parks, water parks, fishing and of course, the beautiful beaches for families to enjoy when escaping the snow for some sand. For cactus, mountain ranges, outdoor activities and desert sunsets, Tucson is the snowbird spot. Tucson is surrounded by Saguaro National Park and there are a number of canyons in the area as well. Grab the retirees and the kids and seek out the iconic Saguaro cactus (exclusive to Tucson) on a hiking trail. If you have a student at Tucson’s University of Arizona, this snowbird vacation is ideal for literally the entire family! Water sports plus the desert make Lake Havasu like a pair of love birds who share a perch. Because it gets so hot in the summer months (more than 115 degrees at times), winter is one of the best times to visit the lake and you will avoid the spring break crowd, too. Rent boats, kayaks or Jet Skis and get out on the lake. Be sure to visit London Bridge! Or, if you prefer to stay on land, Lake Havasu is surrounded by hiking trials and state parks, which are perfect for picnics. 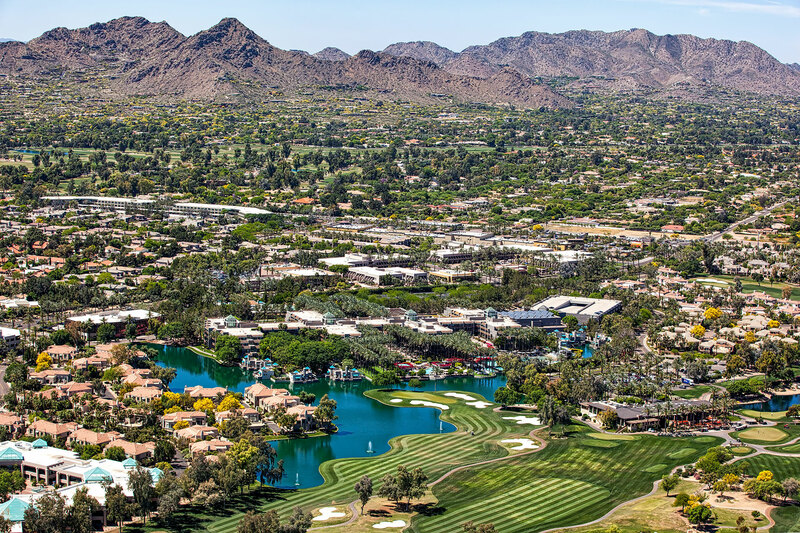 For those who want both a city and desert vibe on their snowbird vacation, Scottsdale offers both. Jeep tours in the desert, hot air balloon rides, hiking and outstanding museums await Scottsdale snowbirds. Kids (and grandparents) will love to visit museums that focus on the Western spirit, Native Americans, cowboy culture, the railroad and aviation. Ask the grandparents to take the kids for the day and scoot out to one of Scottsdale’s many spas if you can. You will consider becoming a snowbird yourself after visiting, for sure! Gulfport is ideal for the snowbird because long-term vacation rentals are in abundance. There are more rentals than resorts and high-rises here. The Gulf Coast beaches feature fewer crowds so it’s easy to spend quality family time with the grandparents building sandcastles. 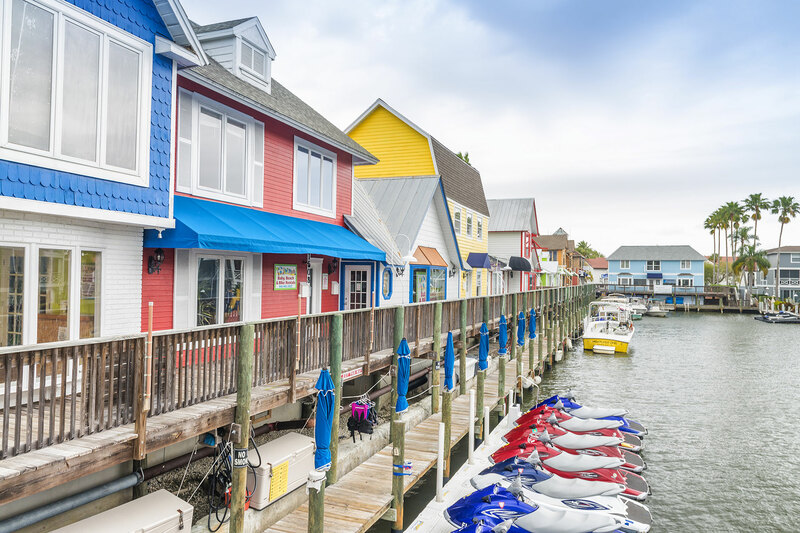 Located along Alabama’s Gulf Shores, Orange Beach offers families beaches; water parks; boat, bike and Segway tours; and so much more. For a unique family experience that will thrill both grandparents and kids, you can view the Gulf Coast from the sky and take a helicopter ride! 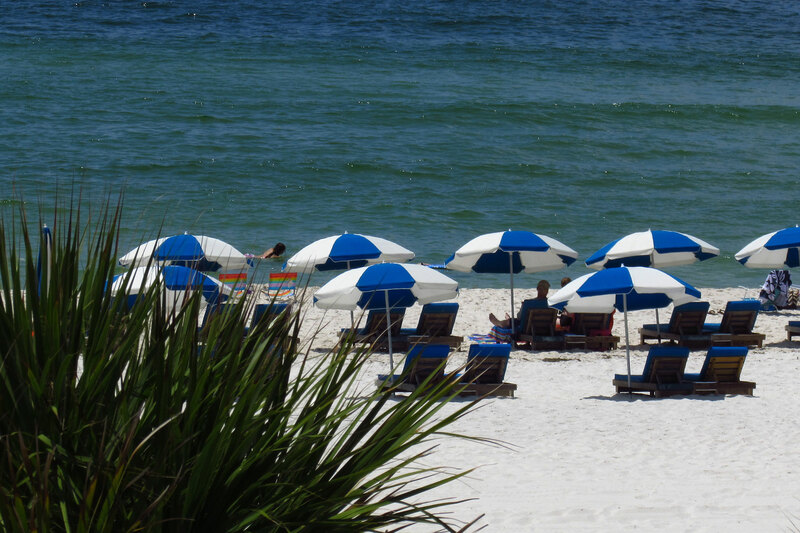 As Florida’s most western point on the panhandle, Pensacola offers snowbird families soft, white-sandy beaches. But the biggest draw to this area for those visiting snowbirds may be in the sky. The Blue Angels and the Air Force have made their nests in Pensacola, too, and kids will love watching flyovers held throughout the year.